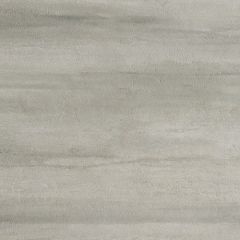 Inspired by the tones of cement, the Overall collection provides a stylish and modern tile choice. 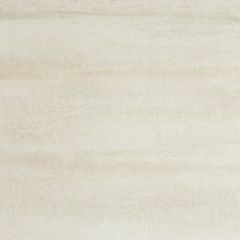 The subtle tone variations give a softly distinctive texture whilst still being uniform. 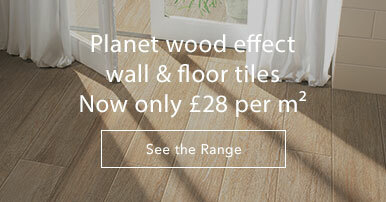 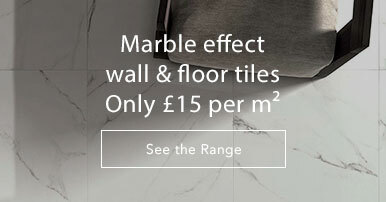 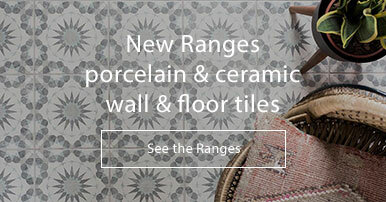 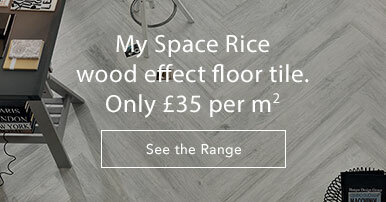 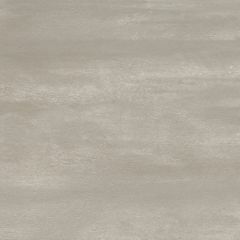 These porcelain matt tiles are suitable for walls and floors. 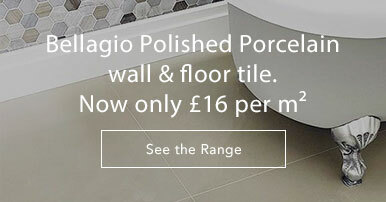 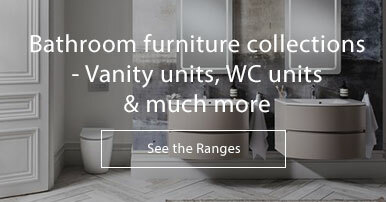 Perfect for someone looking to achieve a more minimal and contemporary aesthetic. 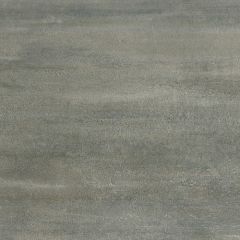 Please see the Overall catalog for photos, details and technical information.